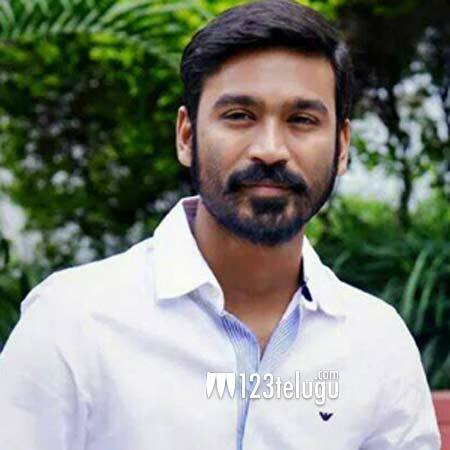 It is already reported that Tamil star hero Dhanush is handling megaphone for the first time and is directing a film titled Power Paandi. Starring senior actor Rajkiran, Prasanna and Chaya Singh in the lead roles this film projects the story of a stuntman in the film industry. Now, the latest update is that the entire shoot of the film has been wrapped and post-production works are underway. Dhanush, Gautham Menon and Premam beauty Madonna Sebastian will be seen in special cameos in this movie.